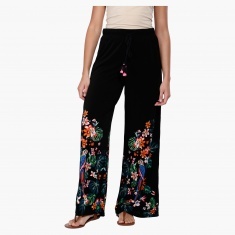 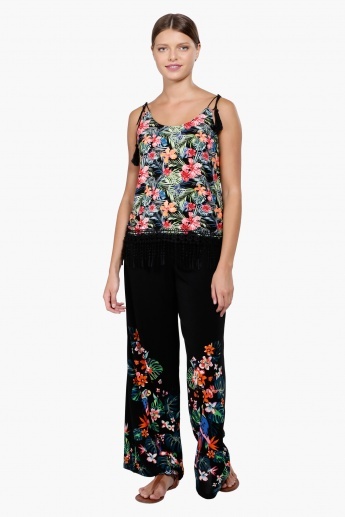 Look appealing and strike a classy look wearing this pair of palazzo pants. 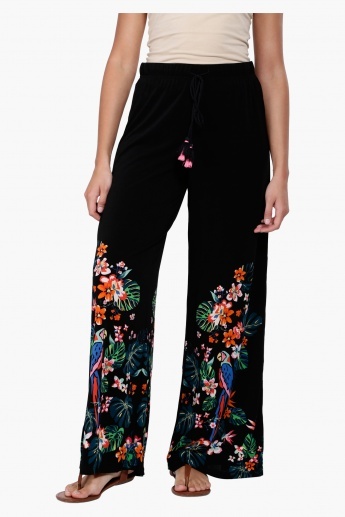 Ideal for comfort, it has a wide bottom and the drawstrings lend a better fit. 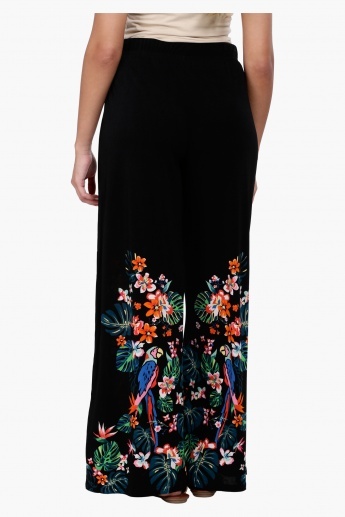 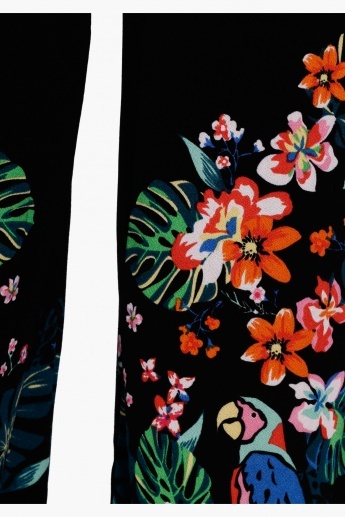 Let your beach time be the best you ever had by wearing these printed palazzos.